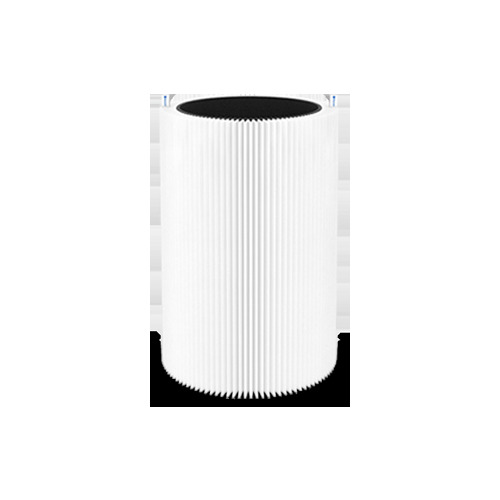 Filter Type Polypropylene fibers free of chemicals and binders with activated carbon mesh. Naturally anti-bacterial. Fiber shedding resistant.